Guys, I am beyond excited to share this post with you today. Some of you know that I’m part of one killer art journaling community, Get Messy, and this group of amazingly talented women artists can do some cool stuff when we all come together for a cause. A project we started nearly a year ago (what!) is creating art magazines with the intent to raise money for different charities we feel lead to support. Last year we did one for the UNHCR during the refugee crisis, and another for the World Wildlife Fund to support conservation efforts. We love using our art to benefit causes that are fighting every day to make a difference. The latest edition is probably the one I am most excited about. 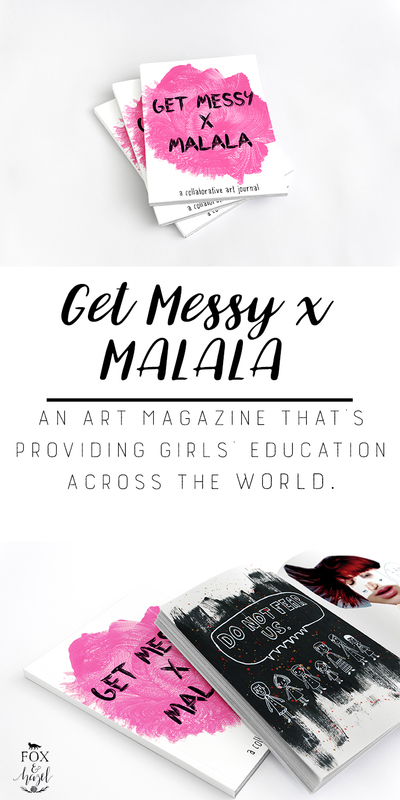 We decided to create a magazine with all profits going directly to The Malala Fund, an organization created in Malala Yousafzai’s name that is dedicated to providing girl’s across the globe get access to 12 years of quality education. There are over 66 million girls missing from classrooms around the world! 31 million of those girls are primary school aged – and they’ll likely never get a chance to enter a schoolroom. 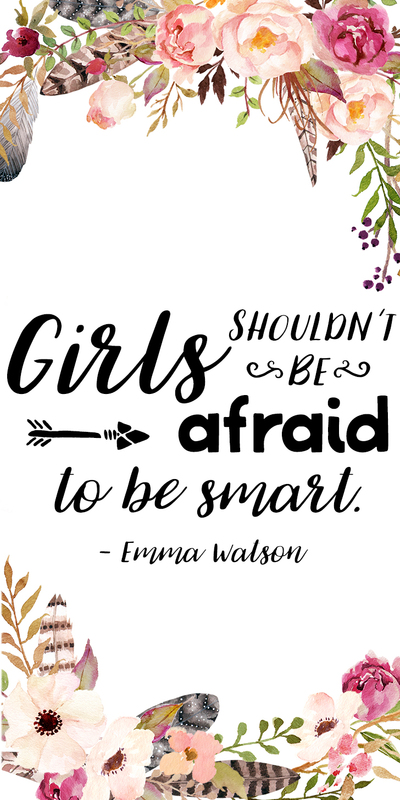 I encourage you to support girl’s education, because without educating girls we are holding back half the population. As a mother to two girls I can’t imagine them not being allowed to attend school simply because of their gender. To imagine that they would never see a book, learn to read, have a chance to open their minds to everything that is occurring in the world. No girl should be denied that right. You can click through the link below to order a copy for you, your sister, your best friend, literally anyone you want. 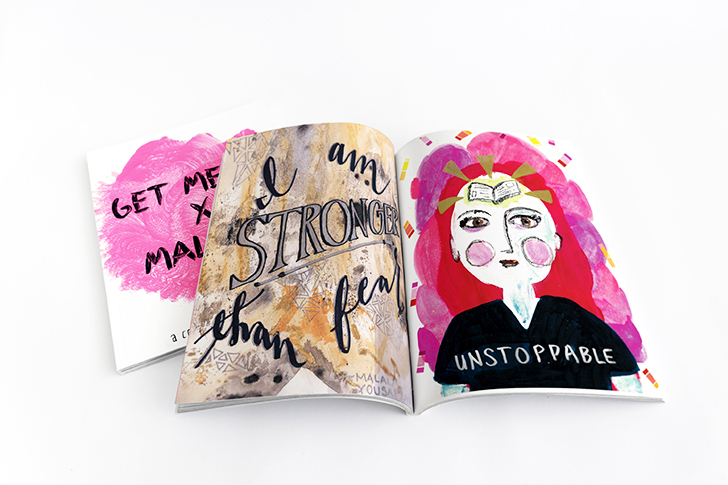 The magazine is premium quality, and features 15 women artists from around the world – all whom were lucky enough to be born in countries that allow girl’s access to an education. I’d love for you support this cause, and support female intelligence around the world.